p.s. I added a half cup of banana to the recipe and loved the result! have a merry, merry tuesday! 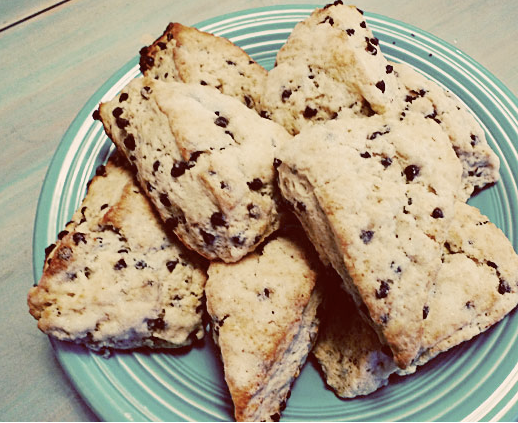 thanks so much for the shout-out, hope you enjoyed the scones! *thanks for the link to a new favorite blog! (my) John is a HUGE fan of Corey's (Erin's husband) art! Love her style! These look so, so lovely!